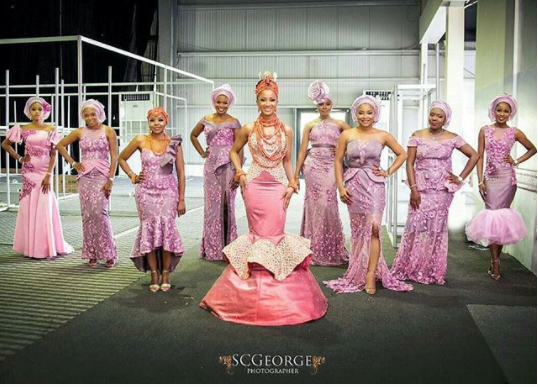 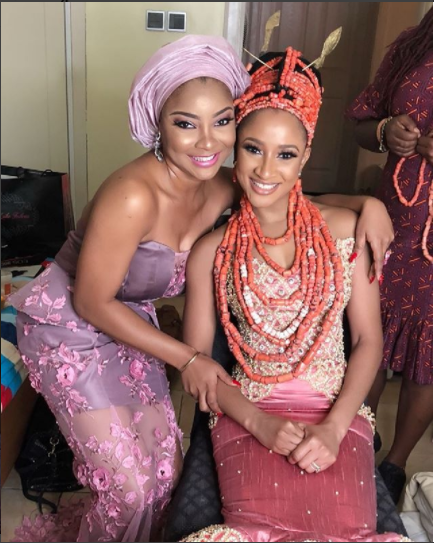 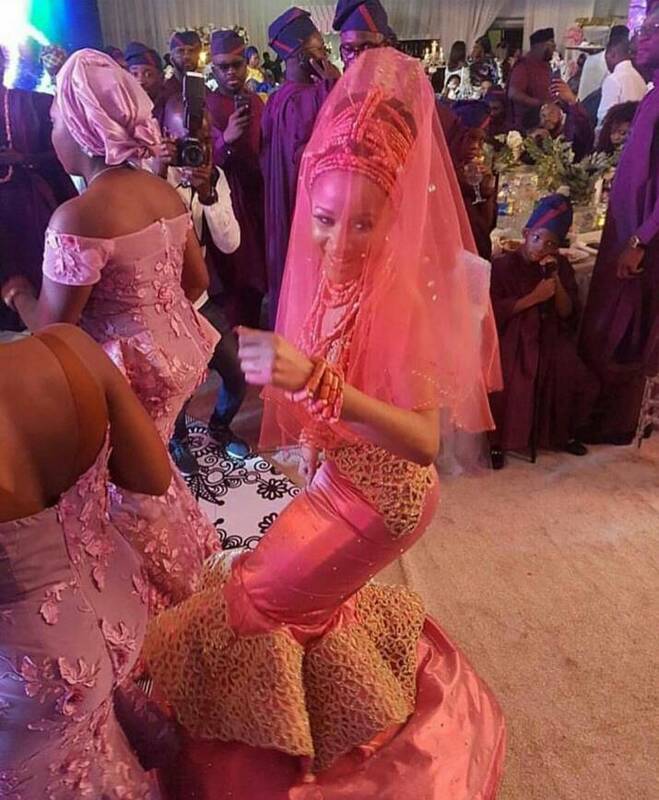 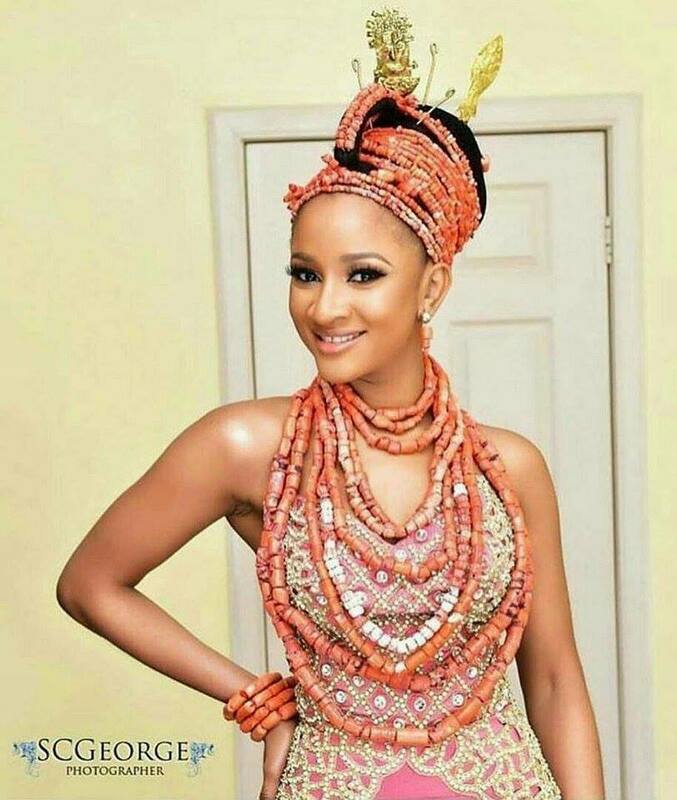 Banky W's bride, Adesua Etomi, is all shade of beauty in her traditional attire. 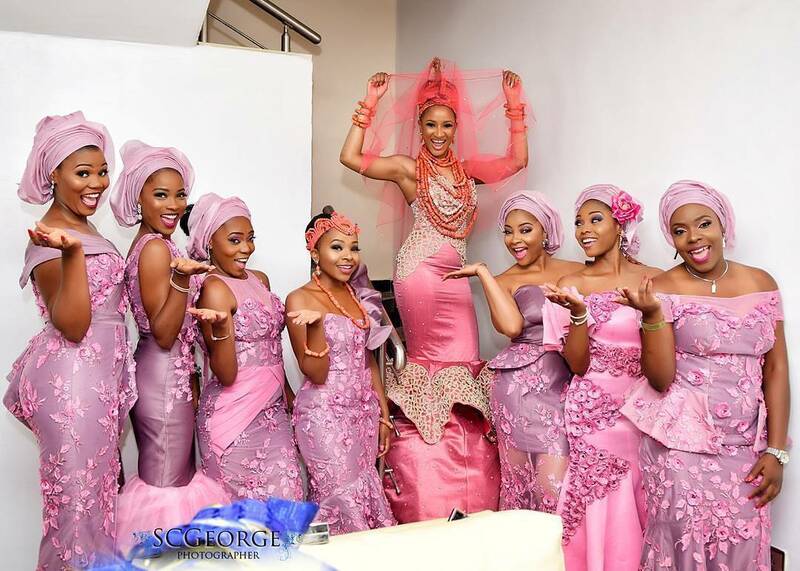 Her photo section with her bridal train is out of this world. 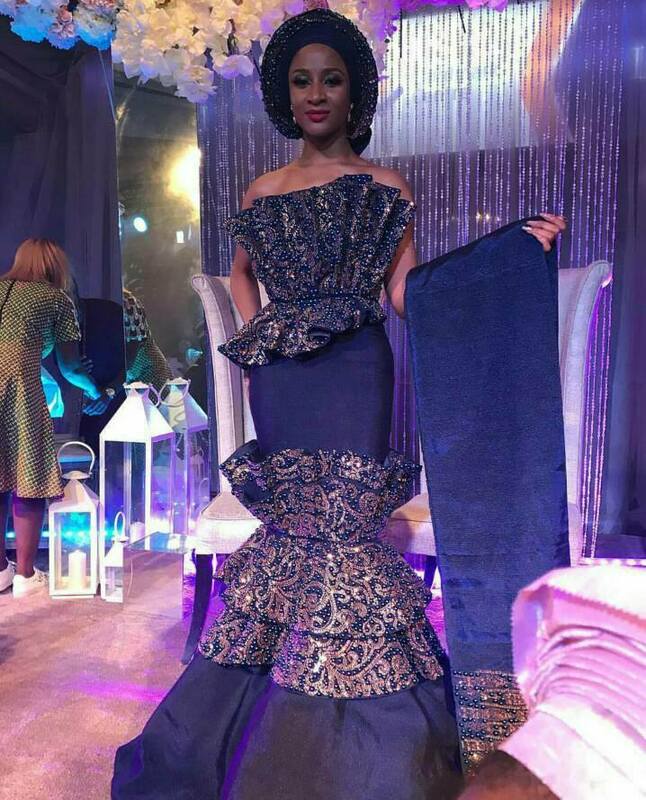 Makes you wish you were her right? 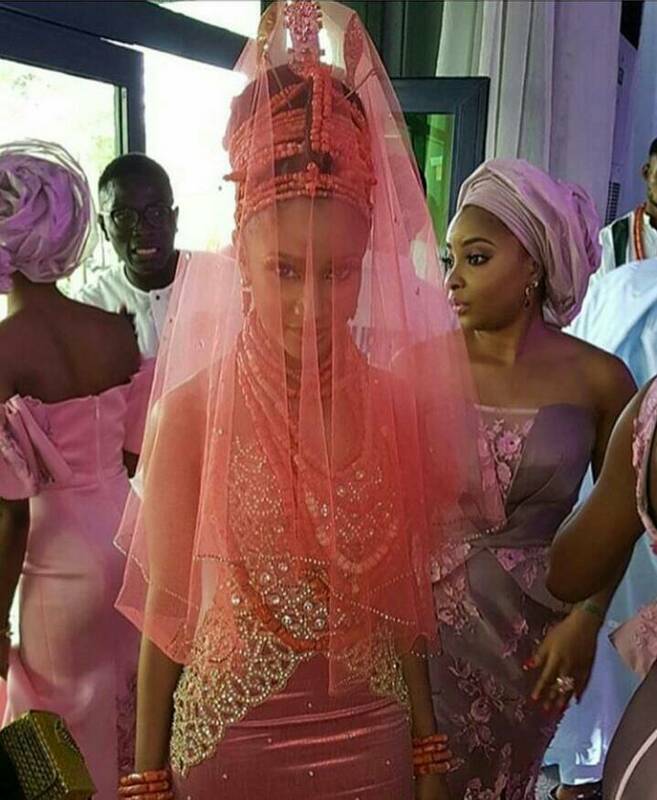 The way she glows is a clear indication that she is marrying her true love.